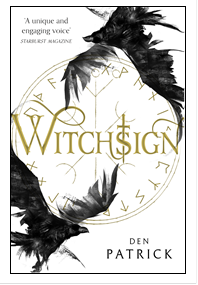 Natasha Bardon, Publishing Director at HarperVoyager has bought UK and Commonwealth rights (excluding Canada) to three books including WITCHSIGN by Den Patrick from Julie Crisp Literary Agency. WITCHSIGN will be the first of three books in The Ashen Empire series. It has been seventy-five years since the dragons’ rule of fire and magic was ended. Out of the ashes, the Solmindre Empire was born. Since then the tyrannical rulers have worked hard to banish all manifestations of the arcane from existence. However, children are still born bearing the taint of the arcane, known to all as ‘witchsign’. Vigilants of the Synod are sent out across the continent to find and capture all those bearing the mark. No one knows when they’ll will appear and enforce the Empire’s laws. But they’re coming. And gods help those who bear the sign of the witch. Den Patrick is the author of the Erebus Sequence, published in 2014. The first installment, The Boy Who Wept Blood, was longlisted for British Fantasy Society Best Newcomer in 2015. 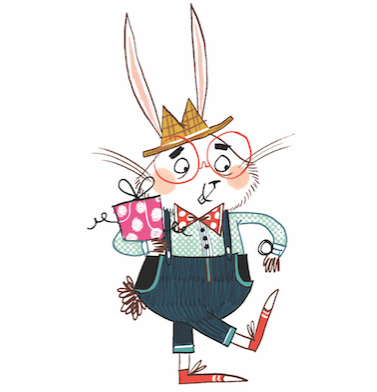 He lives in London with his fiancée and their two cats.